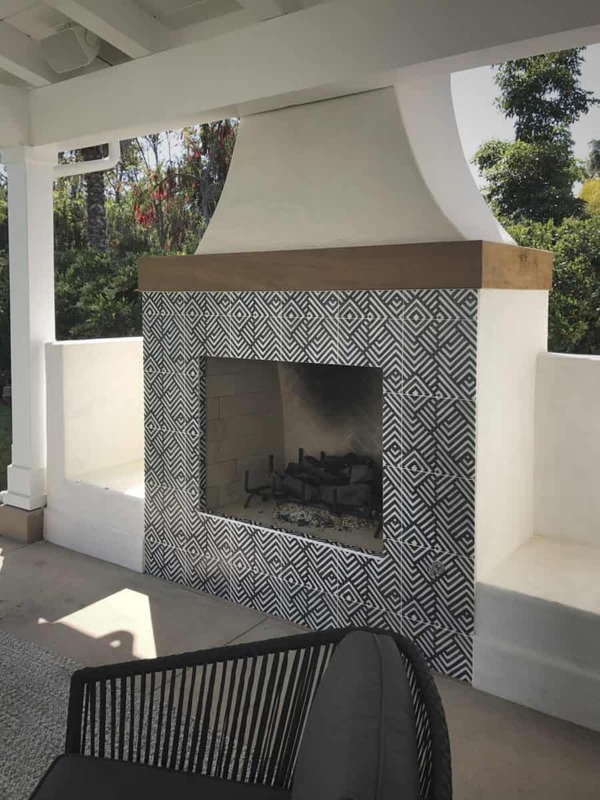 Last year we posted a blog with different tile ideas for your fireplaces and since then we have seen several more stunning fireplace projects that we thought were just too good not to share. 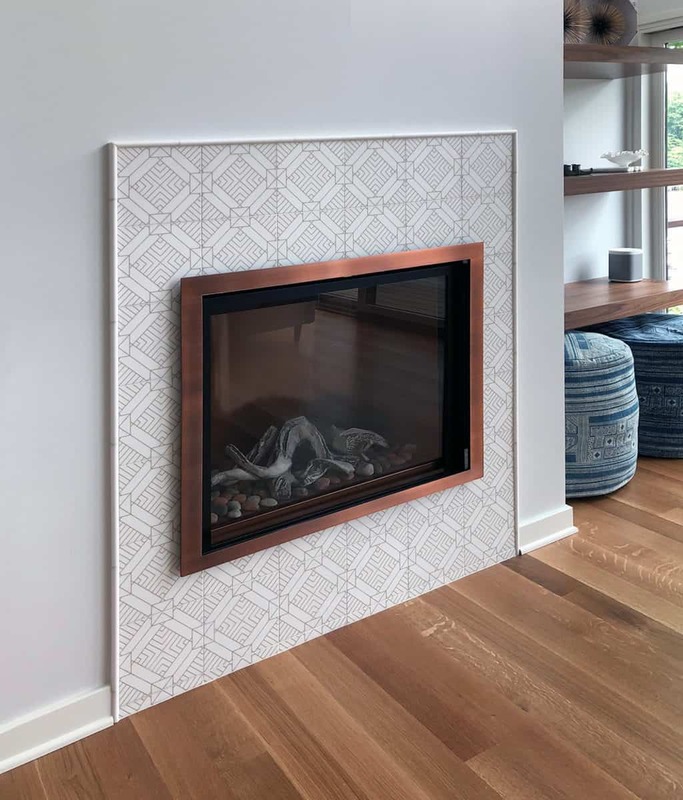 It doesn’t matter if you live in sunny Southern California or in the North East where temperatures drop to freezing, there is nothing better than spending the night bundled up in front of your cozy fireplace. 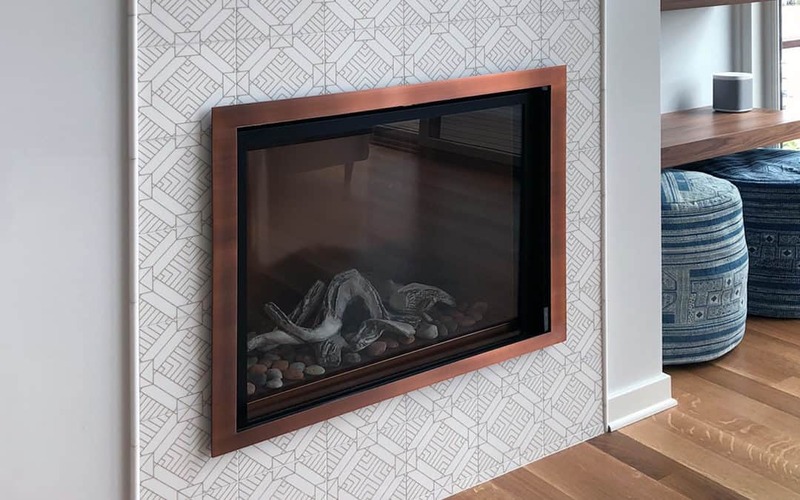 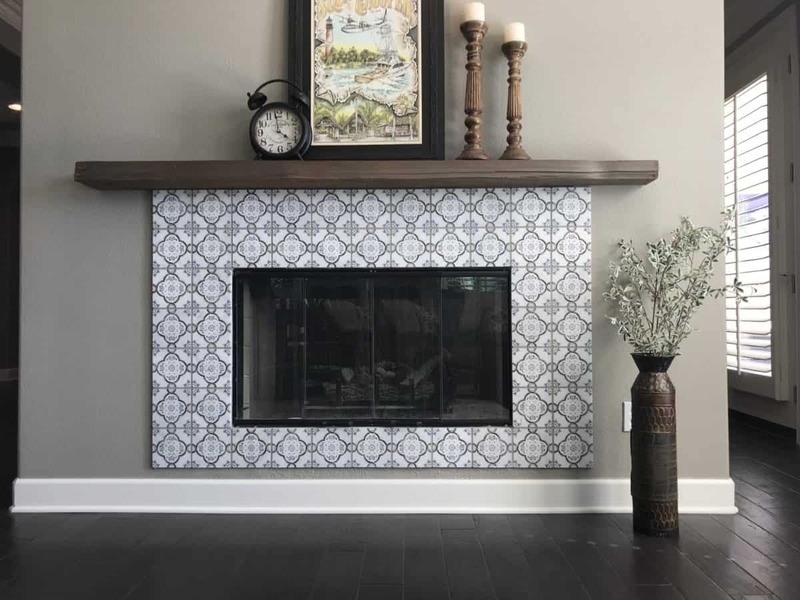 If you’ve been thinking of ways you could tackle a home renovation without spending thousands of dollars and hours of your time, we suggest adding a decorative tile around your fireplace. 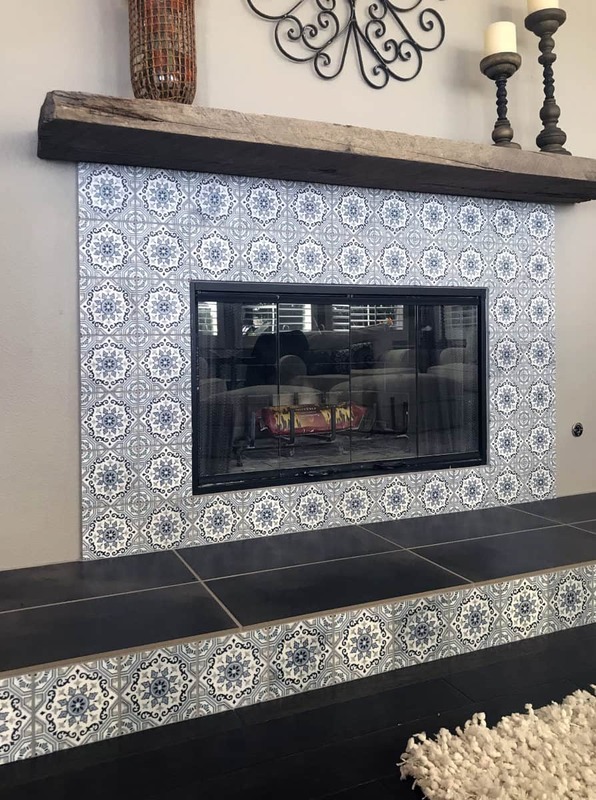 There are actually many different ways of incorporating tile to your fireplace; you can go big with 12×12 stone sizes, or keep the area smaller with 6×6’s. When renovating your fireplace, the design is completely in your hands! 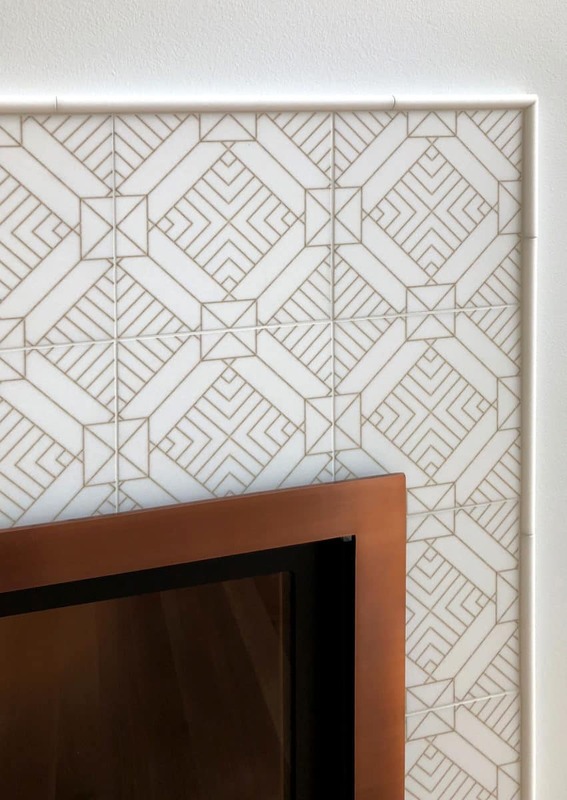 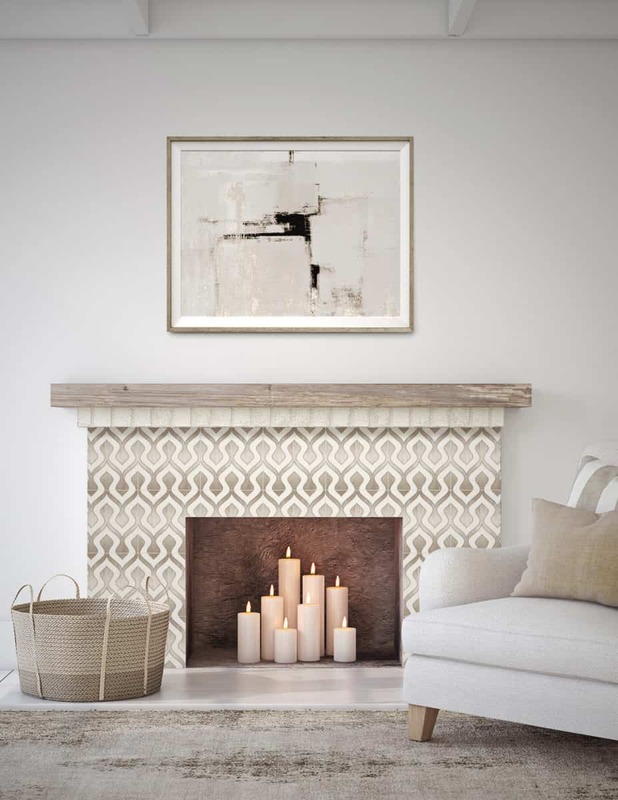 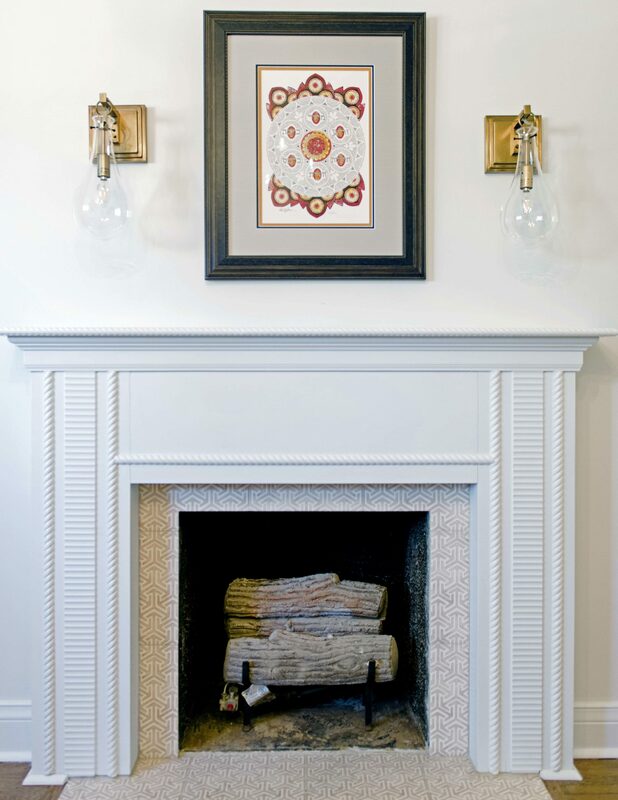 Keep scrolling for different ideas on how to add tile to your fireplace! 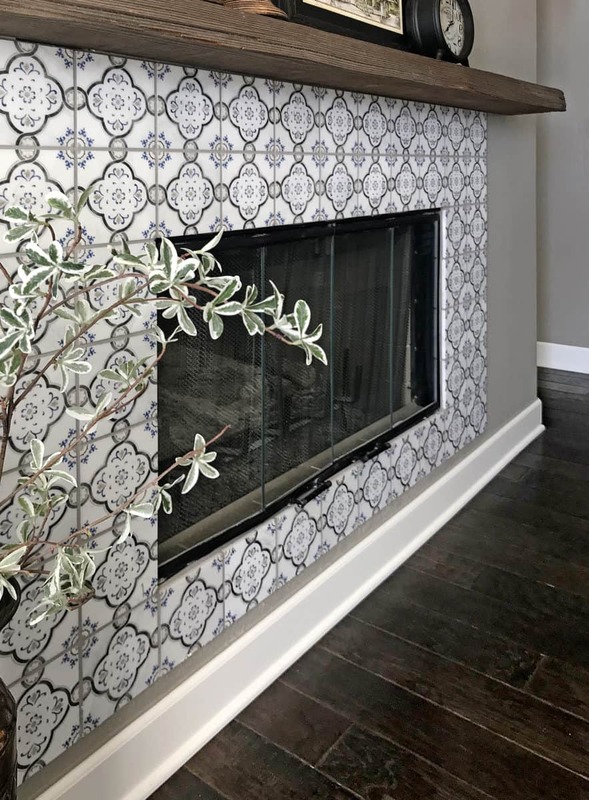 To make the fireplace the focal point of your room, choose a decorative tile with colorways that pop!